My breakfasts during the week consist of a green smoothie that I throw down while I'm emptying the dishwasher/blogging/packing my lunch. It's the farthest thing from a relaxing meal, so I love the idea of a slower paced, slightly more decadent breakfast on the weekend. These are a few of the ones that have caught my eye recently. I've already made the lemon poppyseed pancakes and the baked french toast, and both were recipes I will make again. 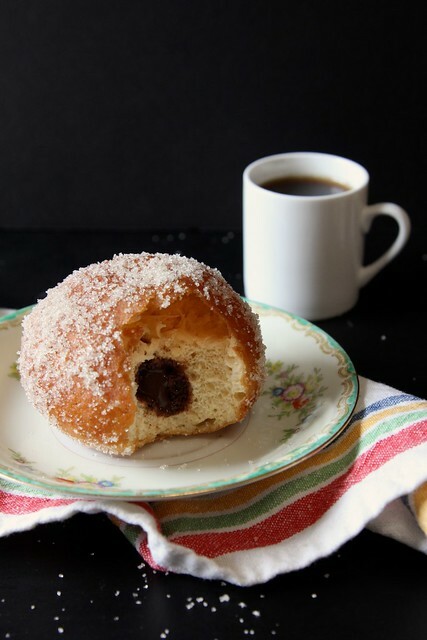 Here's to a wonderful week, filled with leisurely breakfasts! These look so yummy! I agree with your view on weekend breakfasts. I like to do the same! :) Tomorrow I'm going to try these: http://www.howto-simplify.com/2010/10/pumpkin-pancakes.html I can't wait to see how it is! These all make me all warm and cozy! apple cinnamon mini monkey breads!? that looks amazing. and now it's time for me to get a donut. The pancakes looks amazing! And I so agree with you on decadent breakfast on the weekend! I don't know if it's pregnancy or carb-addiction, but every single one of these looks so amazing that I want to make it right now! Yum ... thanks for sharing inspiration (and calories)! A giant YES to all of these. Except for the oatmeal because I loathe it! My yogurt definitely isn't satisfying me after reading this post! 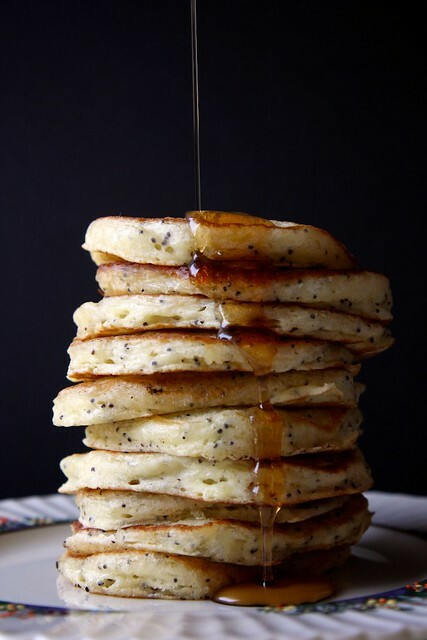 The lemon poppyseed pancakes look the most appealing right now though.